We’re stocking up on necessitates for the move into our stick-n-brick home. One of our necessities is sheet sets. I’m not a fan of Black Friday (and I know this should have been posted before Thanksgiving) but I was able to score some afternoon deals at Macy’s for some sheet sets for the kids for $12.00. They aren’t 100% cotton but they are soft and they were a bargain! Most stores offer large sales on sheet sets (and towel) in January. Target is my favorite place to scrounge for clearance and their linens will be clearanced in February. Oh yeah inside end caps…come to mama! Sheet sets here start out at $19.99. This is the normal everyday price and the price doesn’t beat my Black Friday sale, still they’re pretty economical. You could even save more if catch a sale or join IKEA Family. 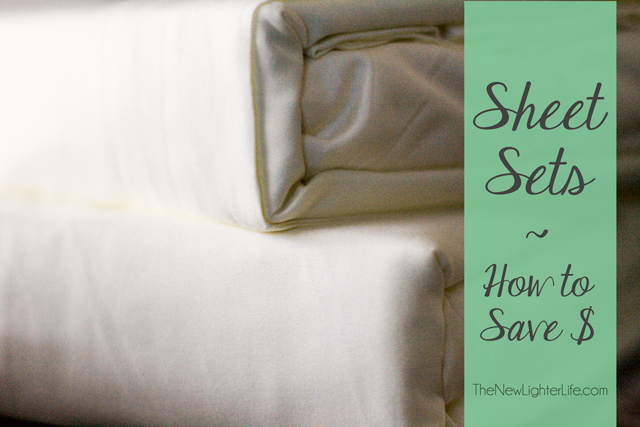 My kids refuse to use a top flat sheet and previously I showed you how to sew a fitted sheet from a flat. It’s come in handy. Instead of cutting the corners out, I left them completely intact. At some point, they may learn to use a flat sheet and all I will need to do is take out the elastic with a seam ripper and I have a complete set again. Thread count. Fibers. Weave-type. It get’s confusing fast! Figure out what matters to you. If you’re a little more particular about your sheets the best value for you is to spend more money for the right quality set. This post from Get Rich Slowly is very helpful for deciphering the different quality of sheets. So that’s how we save money on this necessity. I hate jersey cotton sheets, like really hate them. They are WAY too clingy. If you have a particular brand/type you’re loyal to or love, I wanna know. And if you love jersey cotton sheets…sorry to rain on your parade. When we set out on our full-time RV, we explored all the options for what would be best for our family of 6. 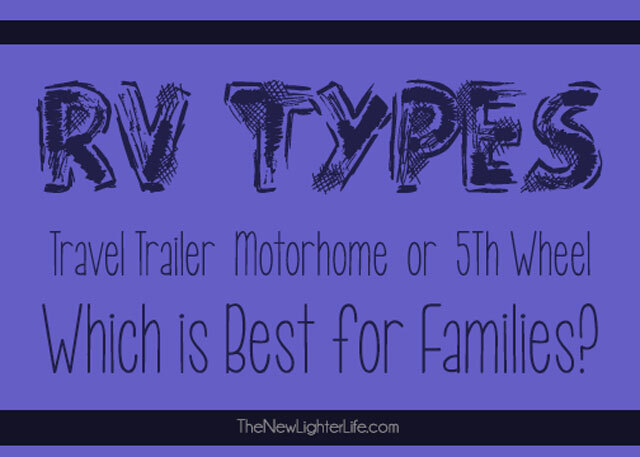 Each particular RV type has pros and cons. Today I’m sharing what I see as important factors when deciding which of these 3 types of RVs suit a family. When we decided to buy an older RV and undertake a camper remodel, we went with a motorhome. We love our Winnebago Adventurer and it suits us well. Since we are a family of 6, we had to get creative with our sleeping arrangements. I wrote all about our renovations and converting the master bedroom into a bunk room. We actually bought a 5th Wheel and we loved it. There were so many positives to our 5th Wheel. In the end, the cost is why we decided to sell it and remodel our motorhome. So that’s our run-down on RV types. Hopefully our insight helps you decide what is right for you and your family. Today’s post is getting into the nitty gritty of RVing. Special RV toilet paper is quite pricey, so we set out to find an RV toilet paper alternative. 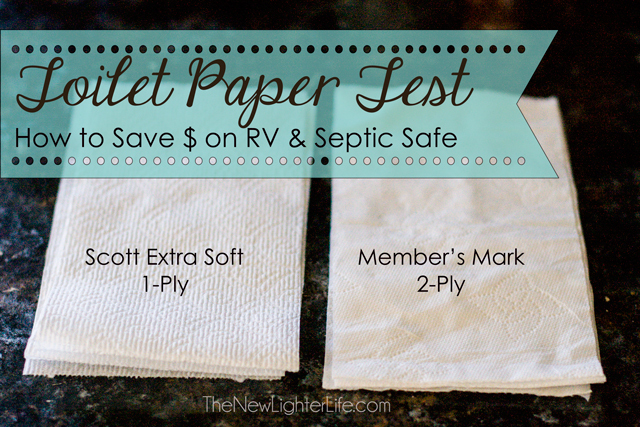 I’m sharing with you a quick and easy test you can do to find out which regular store-bought toilet paper will work for your RV. This test also works to determine if toilet paper is septic safe. For the test, I used Member’s Mark 2-ply toilet paper (this is available at Sam’s Club) and Scott Super Soft 1-ply, (I buy ours from Amazon and have NOT seen it in a regular store). I did a comparative test just to show the difference. Tear away a decent amount of toilet paper, I used 10 squares for each sample. 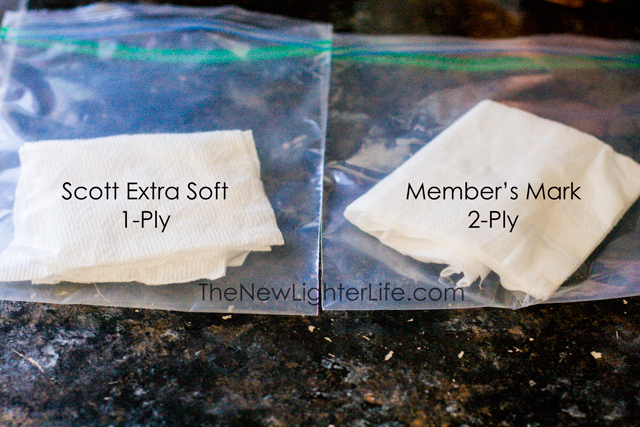 Place toilet paper inside a quart-sized baggie. Add 2 cups of water, seal baggie. Let sit for a couple minutes. 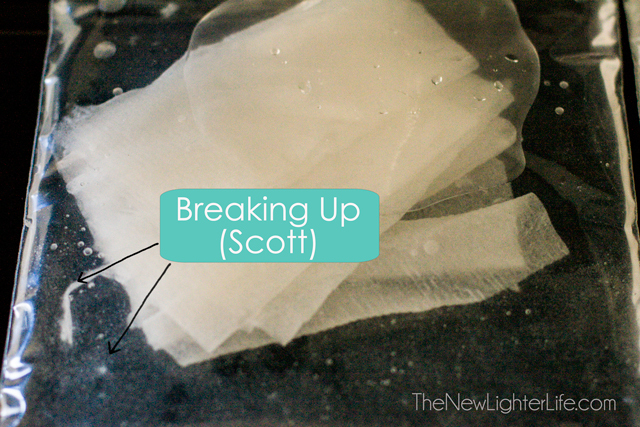 In my picture you can see that the Scott toilet paper already breaking up, the Member’s Mark did not. If the toilet paper clumps at all, it is not good for a septic system or RV tank. Can you get away with it for a couple years? Maybe. But in the realm of toilet matters, I prefer to play it safe. As a general rule, 2 ply toilet paper is just not good for either a septic system or an RV toilet. What a difference!! Hopefully this helps you figure out an RV toilet paper alternative. When we searched for a camper to remodel, we wanted to buy used. We scoured the internet and looked at all sorts of sites to narrow down our options. I’m here to tell you, if you’re in the market for a used class A motorhome or popup camper (and everything in between) there is a gamut of websites! Today I’m sharing with you some of the best online options I’ve found to search for used Class A Motorhomes or RVs. These sites have used RVs for sale by private owner and many have RV dealer ads. These sites are in no particular order and are sure to keep you busy as you hunt for the perfect Used Class A Motorhomes. Facebook Groups. One of them we’re a member of still is RV Classifieds. There are other groups out there of course but the ease of Facebook makes this such a quick and simple place to look. You can post what you’re looking for on this group as well and instantaneous updates make it an easy way to look. Obviously inventory is small but feedback on particular models is an added bonus. RV Trader. Holy cow! This site is full of RVs for sale. Fair warning ~ you may get lost in this site for days. Craigslist. Of course there is always good ole’ Craigslist. If you want to search multiple cities, you can use a site such as Tempest. I really like Tempest, but I wish I could JUST see craigslist ads. There are other classified ads that show up but Tempest is the mother-load of craigslist search engines. RVt. This site is similar to RV Trader but not quite as large of an inventory. That may be a good thing as the vast amount of listings on RV Trader can be overwhelming. National Multi List Service. Inventory on here is great too. One thing I don’t like about this site, is the fact that you only see 4 photos per ad. The nice thing is, sometimes the ads have video tours. Classy RV. Another good site, but the picture navigation is tedious. RV Registry. This site also has a decent inventory. Their search options really allow you to customize and narrow down your results better than others I’ve searched on. Cranky Ape. This site is actually a bid site. Risky, but there are deals on there. So what do you think? Did I miss any great online sources? 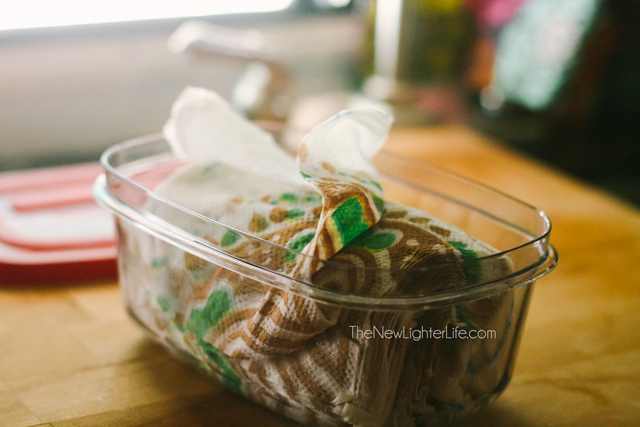 There was such a great response to my post about how I make my Homemade Baby Wipes, today I decided to revisit the topic and share my dry baby wipes recipe. First things first though, I’d like to address concerns over molding with the original homemade baby wipes. 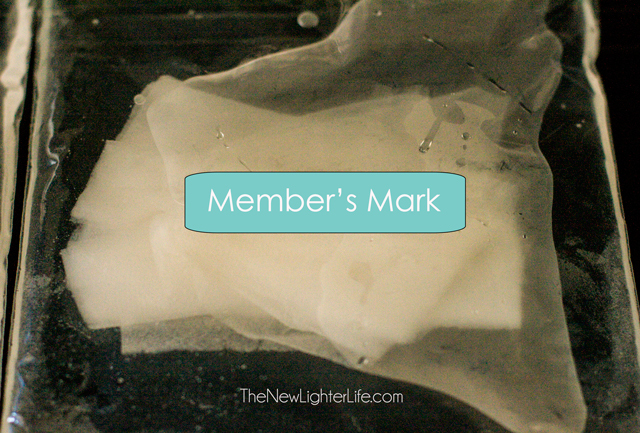 From my experience in the 2 plus years of using my homemade baby wipes almost exclusively, I’ve never once had mold. I do understand the concern though. So for those of you that want a fail-safe, here are some solutions for you. 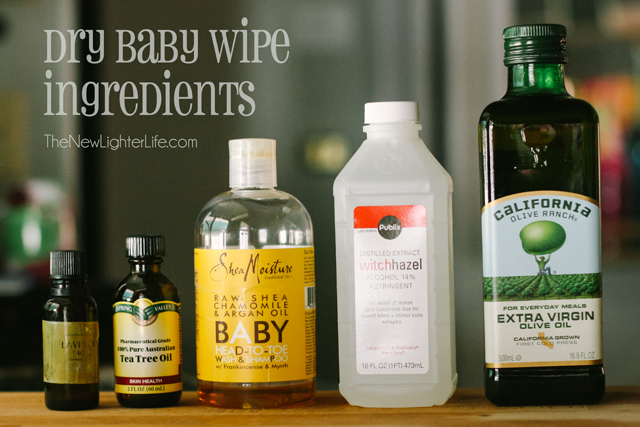 Add a few drops of Tea Tree Oil or Lavender Essential Oil to your wipe solution. Use distilled water instead of tap water. 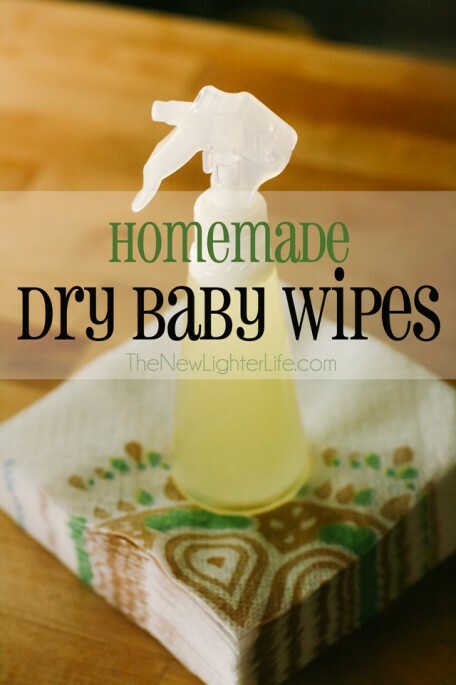 Use a homemade dry baby wipe. Some companies have started putting out baby wipes that are dry and you simply need to add water to them. 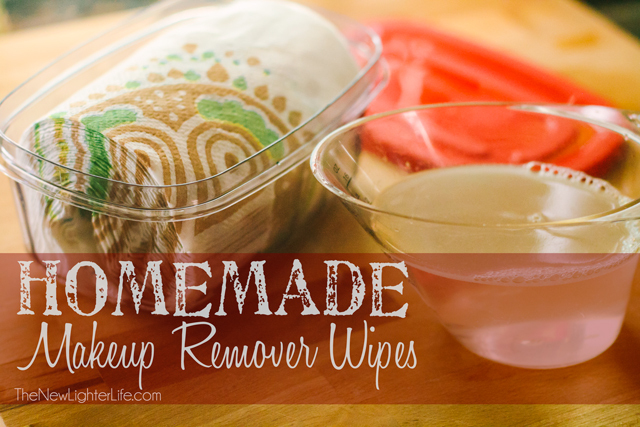 Since I’m going for chemical free and non-toxic, I have a method that is really quite simple and works nicely with either washable cloth wipes, napkins, or paper towels. I like options! 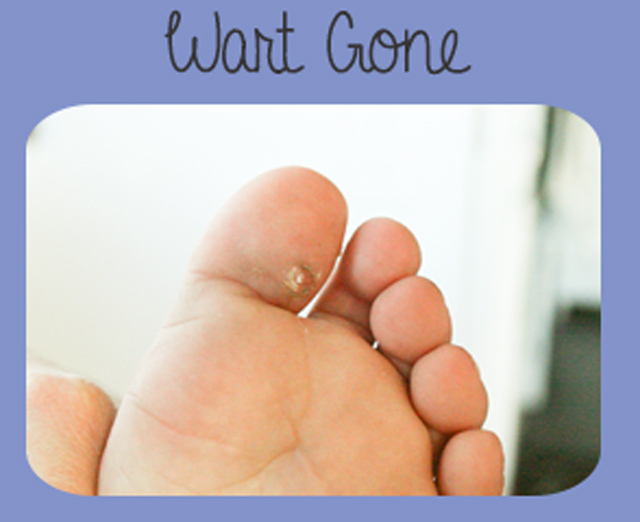 Pour all of the ingredients into a spray bottle and gently shake. 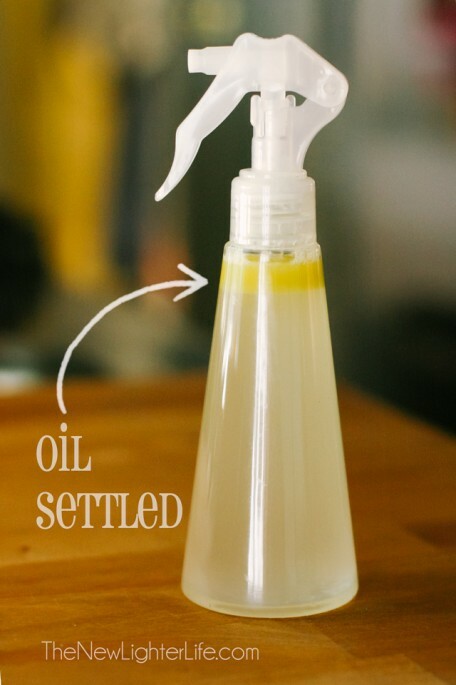 When you need to use a wipe, shake the spray bottle solution (since the oil will separate – see below) and spray the cloth or paper towel until saturated. Now let’s talk about a couple of different ingredients. Olive Oil. Since coconut oil solidifies, and this is a spray solution we have to replace it with olive oil. Witch Hazel. The witch hazel is added to the solution because of it’s anti-microbial properties (and we no longer have coconut oil in our mix). Witch hazel is also an anti-inflamatory and known to be soothing to the skin. 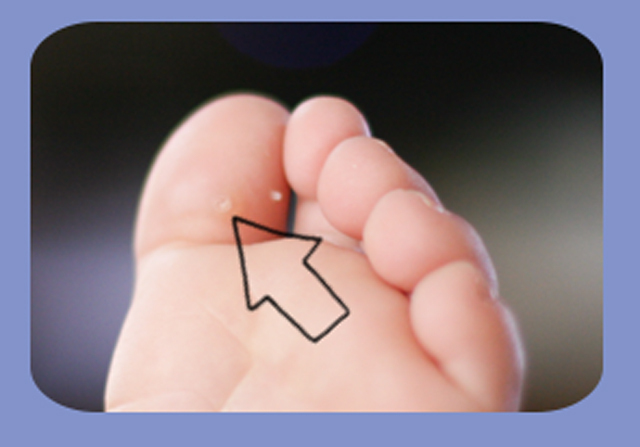 Translation – it’s good for diaper rashes – bonus. Tea Tree Oil & Lavender Essential Oil. Because of this article, many parents are concerned about using either tea tree oil or lavender in a wipes solution for little boys. You have to decide if you are comfortable with using either one. 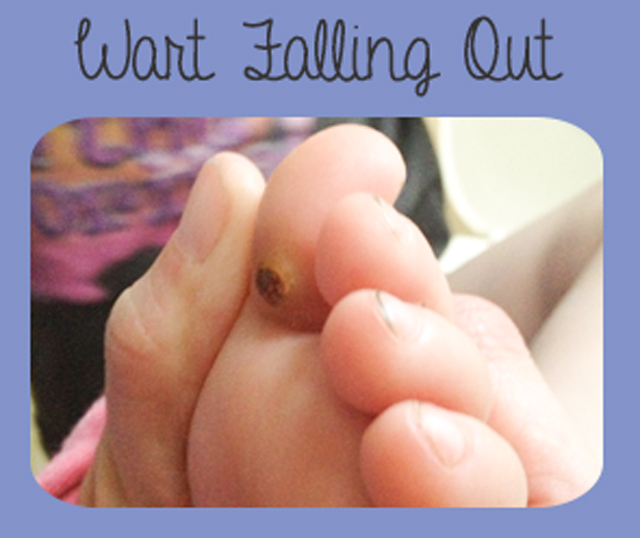 But I will say, I appreciate this post from TheSmartMama. Basically, there were only a handful of boys affected and there could have been a multiple of factors that contributed to gynecomastia, (breast enlargement). Given how many parents use tea tree oil and lavender essential oil on their children, you would expect to see much more gynecomastia. But follow your gut instinct. Paper Towels. 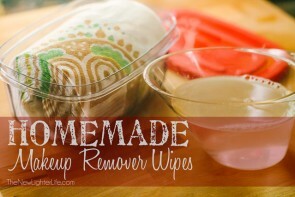 If you opt to use disposable wipes, you can use whatever brand of paper towels your heart desires. The reason I had previously recommended Bounty was because it is very durable and can hold up to sitting in a wet solution without falling apart. 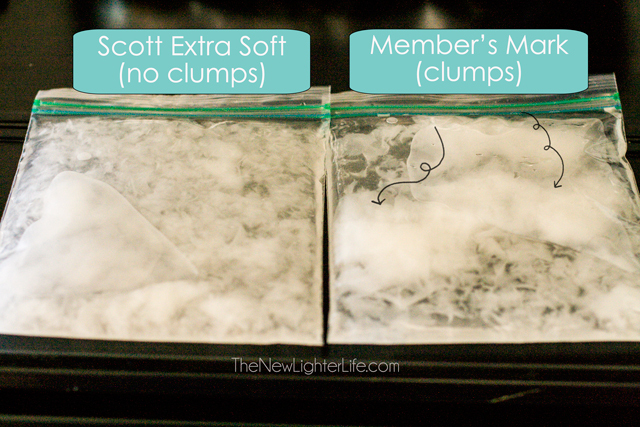 With your homemade dry baby wipes, you don’t need to be concerned about durability. 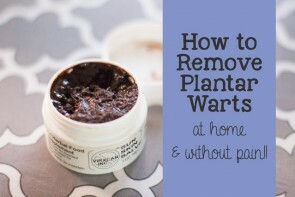 This wipe solution is a great option for traveling and it’s convenient. I use little pump spray bottle and stores it easily in my purse. This particular spray bottle has a little slider that locks it from spraying, I bought it at Dollar Tree. For travel, I just tuck napkins and the spray in my purse. If I run out of napkins, I just use a paper towel. If you’ve tried them, I’d love to know what you think. Not conventional, but they do the job and they do it well.